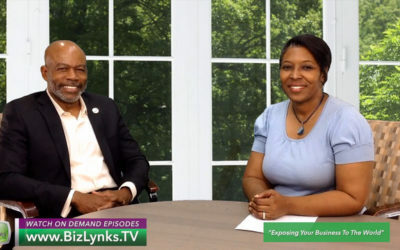 Dr. Sinclair N. Grey, III is a speaker, author and success coach. 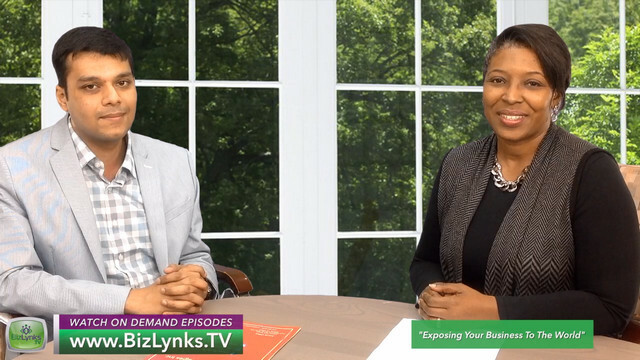 He helps businesses and entrepreneurs reach their optimal success through successful coaching strategies that produces positive results. 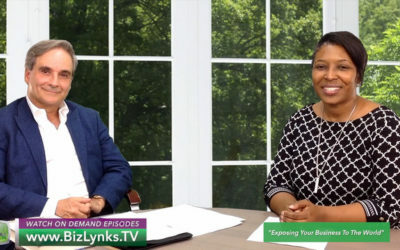 From concept to market-ready digital product, AppZoro is your single-source for everything from complex programming and database development to payment integration and front-end design. 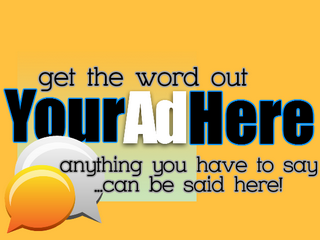 With AppZoro’s in-house team of Agile Coders and Inventive Designers, you’ll get consistent high-quality work at a startup-friendly costs. 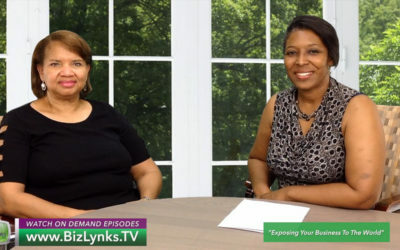 R. Pamela Alexander is a technology strategist, trainer, speaker, author and the Chief Digital Officer of BizLynks Consulting Group, LLC, an Atlanta-based technology consulting firm. 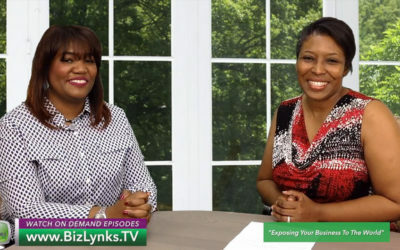 Pamela is also an internet personality and the Executive Producer of BizLynks TV Network, a business internet television platform featuring dynamic programming designed to inform and educate entrepreneurs, small businesses, associations and non-profits. 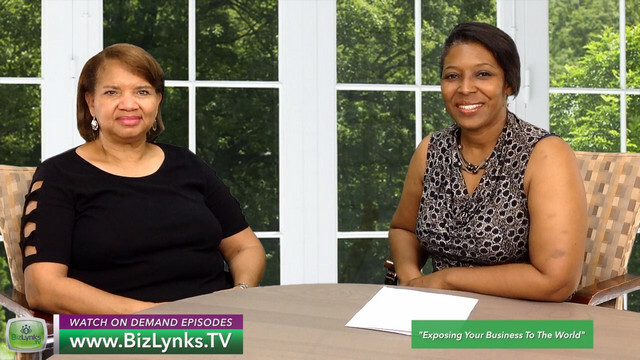 With a career that spans over 25 years in Information Technology and Internet marketing strategies, explaining the technical to the “technically-challenged” is what she does best. 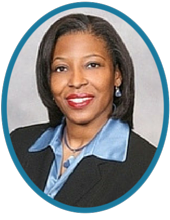 Pam served for four years as the first GA Regional Development Director for Constant Contact, and during that time, presented to over 14,000 seminar and conference attendees. 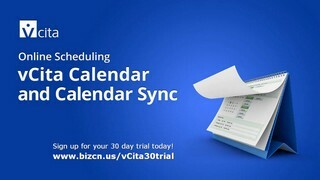 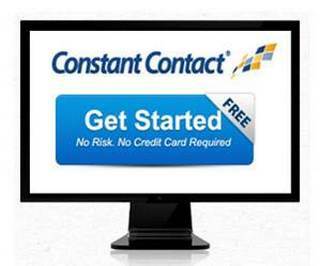 She is currently a Certified Solution Provider and Authorized Local Expert for Constant Contact. 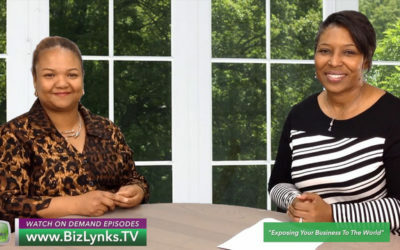 She has designed programs and trained numerous small businesses, entrepreneurs, associations and nonprofits on how to enhance and improve their businesses through innovative and affordable Internet marketing strategies. 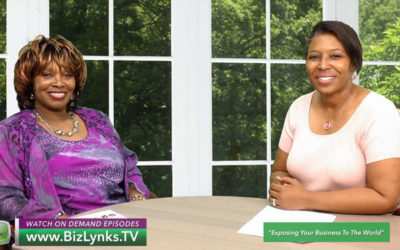 She has been published in the Atlanta Tribune Magazine and Atlanta Business Chronicle and has been featured in the Atlanta Journal-Constitution, Atlanta Business Journal Magazine, NYTimes.com and Inc.com. 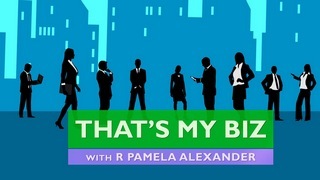 She is the 2016 Tech Trailblazer Award honoree by Golf Women Mean Business, the 2013 Women in Construction & Entrepreneurship Award recipient by the Atlanta-Metro Chapter of the GA Black Constructors Association, is recognized in the Corporate Brass category in Who’s Who in Black Atlanta 2012, and is a 2005 & 2011 Turknett Leadership Character award nominee. 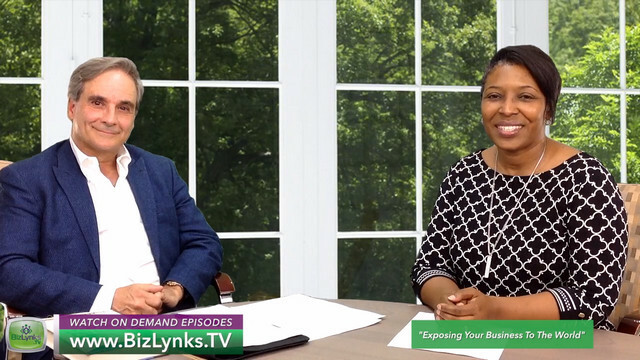 In keeping with her tagline, Linking Technology to Business Growth, Pamela’s mission is to help businesses increase their productivity and sales through the effective use of technology. 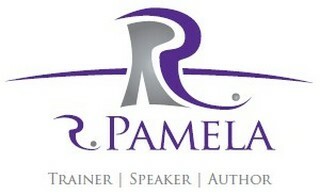 R Pamela can be contacted for business and speaking engagements at www.RPamela.com. 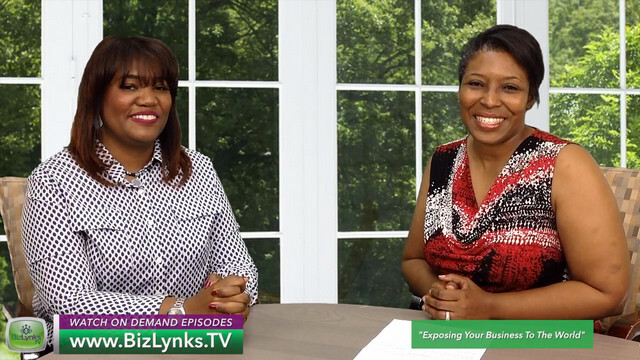 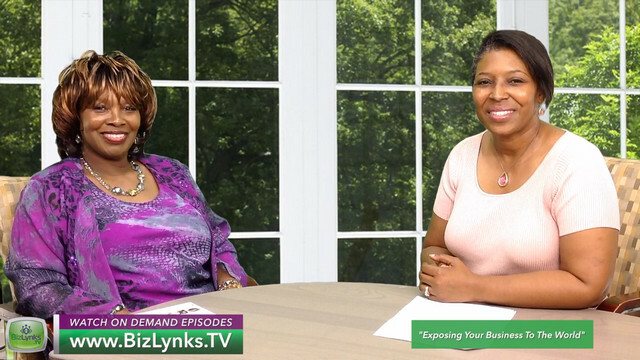 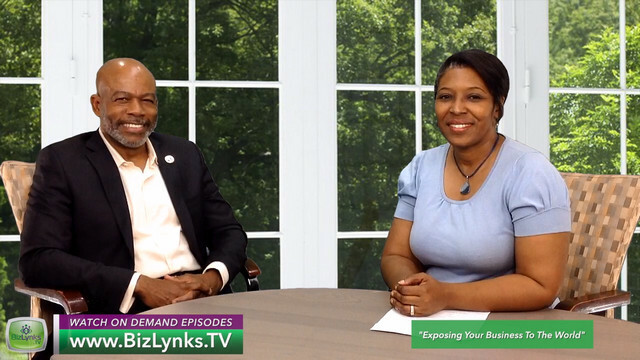 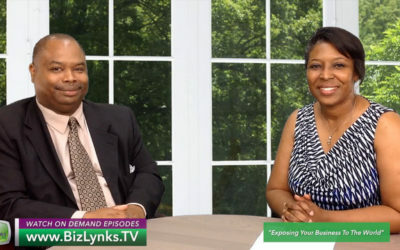 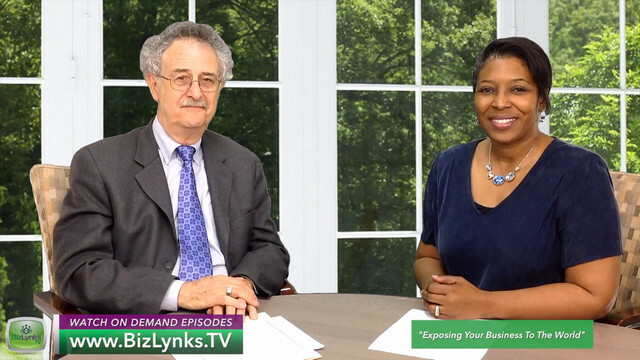 Thank you for your interest in being a guest on “That’s My Biz.” Your appearance on the program is an opportunity for you to bring exposure to your products, services or a special cause through an interview format. 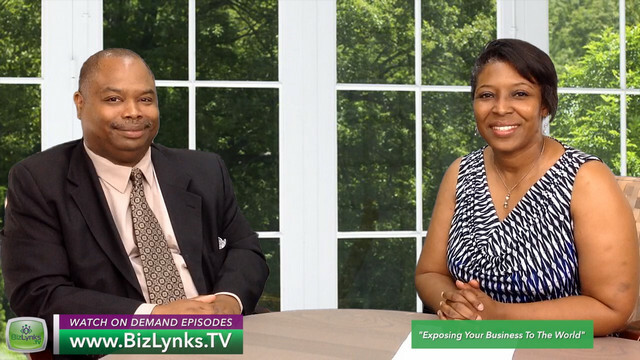 The show is currently on a Summer Hiatus and not accepting guest submissions at this time. 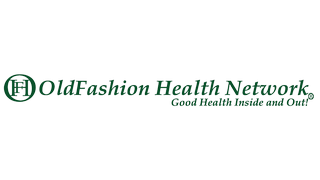 If you would like to be added to our waiting list, please reach out to us via the green “Connect With Us” button at the bottom of this web page.